If you are interested in some of our titles, we will be happy to provide you with further details. Every night the grapefruit chick dreams something different and is really convinced that its dream really excists. Throughout eight stories the grapefruit chick asks the inhabitants of the grapefruit world about the dream: the turquoise animal, the craze spider, the chimney sweaper worm, the strolling bumblebee and many more. Does it find what it is searching for? 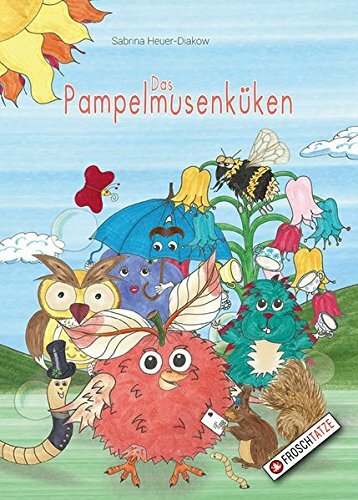 Unsere Produkte sind deutschlandweit im Buchhandel, sowie in allen gängigen Onlineshops erhältlich.